Cards of Humanity is taking on income inequality. 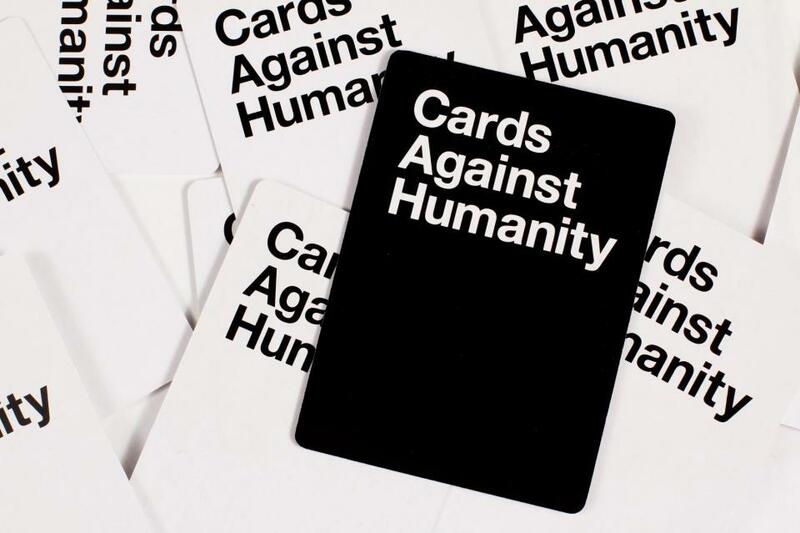 The card game had 150,000 people sign up for “Cards Against Humanity Saves America” an experiment dealing with wealth disparity. Their money was redistributed based on their responses to a survey issued upon signing up, as well as geographical census data. The majority, 140,000 of subscribers, did not receive any monetary compensation, while 10,000 subscribers received a $15 refund. The remaining 100 people — described as the least economically fortunate — received $1,000. The game also included testimonials from 13 recipients of the money, who seemed floored by the gift and overcome with gratitude. One recipient said she now had money to buy her family Christmas gifts; another said it would help her significantly with her student loans. Another recipient said she would be able to see her son more because she could pay for his flight from Las Vegas to Washington.